Adopting a pet should be one of the happiest moments in a family’s life, but there are sometimes unforeseen events that can bring tears, disappointment and even heartbreak. Knowing a few key guidelines for pet adoption can help lessen any problems or danger and make finding your new best friend fun, exciting and rewarding. By making some careful planning before heading out to the shelter or dog agency can save you some time and a lot of headaches later. Adopting a pet should not be a spur of the moment decision. A pet is not just an accessory that you pick-up because you considered him/her a “bargain” or because he/she just struck your heart chords the right way. This is a commitment to a living being, one that will need love, food and shelter for many years to come. Make sure you and your entire family are fully committed to that concept before bringing any pet home. Determine type of pet breed you want. This will include if you want a puppy, an adult or senior adult pet. Determine the color of the pet you want. Be sure to get all of the family members to agree before going to the shelter or agency. You may also want to consider having some additional choices in case your primary option is not available. Shelter pets are not always lost doggies that cannot find their way home. 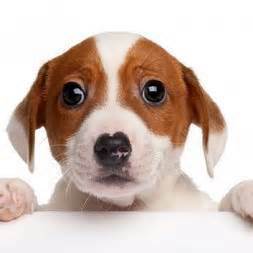 Sometimes pets have severe behavioral or emotional problems that their owners cannot handle. While not every pet at the shelter is a reject, there are bound to be a few that just needs a good home, so make sure that you ask questions about his/her behavior before bringing him/her home. 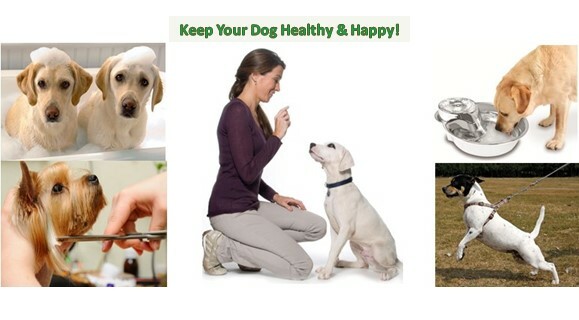 make sure that he/she gets a thorough vet exam, including all immunizations. This is especially important if there are small children or other pets in your home. Be sure to ask the staff about any shots the pet has already been given. Also, to those that are coming up if you should own the pet. Do not just bring an adopted pet into your home and give him/her free reign of the place. Allow your new pet to explore from room to room, while on a leash. It will take some time for the pet to get acclimated to his/her surroundings. Pets will need some time to adjust to all of the guests, family members, and visitors that come over. 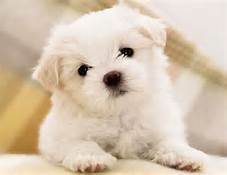 Consider crate training while you are not directly at hand, and only allow interaction between the new pet and children and other pets while you are there. Eventually, your adopted pet will settle in and blend into the family, but it will take some time and patience on everyone. Do not hesitate to bring any pet that develops signs of aggression back to the shelter. Saving an animal’s life is not worth risking your family’s safety over. And, if that does become the case, make sure that shelter staff is aware of the exact problem. Perhaps the dog does not like children, but is fine with adults. Maybe the new pet was snappy with other animals, or one gender. Allow staff to know so that they can help match the pet with the right family on his/her next try. Don’t forget to make some preparations in the home before you bring home your pet. 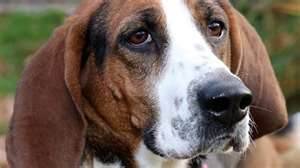 Some tips here include: locating a place for your pet to sleep, where he/she is to eat, what food to buy either wet or dry dog food, or what will be his/her name if one has not already been assigned. Decide on his/her training sessions and exercise and try to keep these activities at the same time. You will need to consider buying treats for these sessions so you can reward your pet whenever he/she displays the prober behavior. The adoption agency or shelter always has the final say for the pet adoption. Be prepared for them to turn you down your application. If you are turned down, ask the staff for the reasons why your application was rejected. Be open to their answers. Ask if you can come back in the future to re-apply with another application when the reasons for the rejection have been corrected. When you bring your pet home, be sure to have a vet already selected. Take your pet to them for an examination to ensure nothing is medically wrong with your pet before allowing family members, children, and friends to pet or get friendly with the animal. Be sure to have a tag on your pet with its name, your address and phone number in the event the pet should get lost. Check with your local village for the pet ordinances you must observe when walking your pet on public property. Be prepared to show any health records for your pet. Your vet can supply you with a copy of your pet’s health record for your village, town, or city if required. If you are serious about adopting a pet, you can fill out the application usually online of the agency or shelter ahead of time. If the application is not available online, you can pick one up at the agency or shelter. Fill it out prior to visiting the agency or shelter. It saves lots of time. Be sure to have all of the identification with you in case you find a furry friend that meets your fancy. As you can see, knowing some of the pet adoption guidelines will save you lots of time later. They also provide you with some valuable information on making a decision on pet adoption before making a commitment.